Ottawa confirms it has ratified a foreign investment treaty with China, more than two years after the controversial agreement was signed, as CBC News first reported Friday. 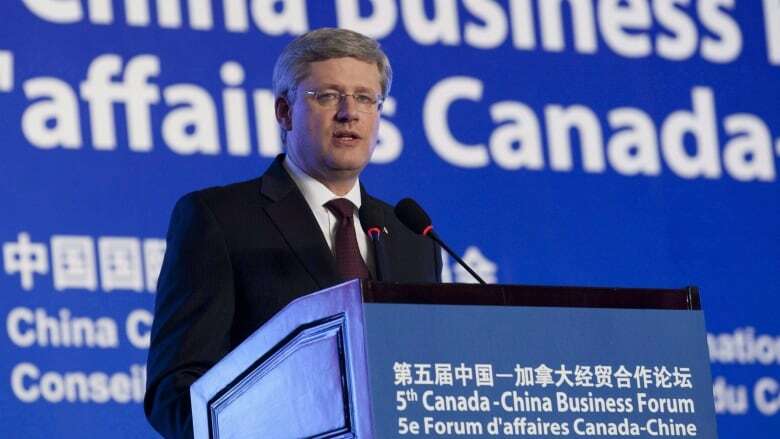 During a February 2012 visit to China, Harper said he "absolutely" expected that it will make a "practical difference." Canada has similar agreements with dozens of other countries. It clarifies rules for companies investing in either country.